High Stake Games are the favourite games played by the high roller players. If you do not know what does it mean by High Stake Game then they are the games where you place huge bets and win big too. One of the well known high stake game that Indian sharks love is Poker or Rummy. One can see men sharks gathered together at Indian metro cities like Delhi, Mumbai and Kolkatta also at other well known cities enjoying cocktails and playing poker beating the smaller fishes in the games. 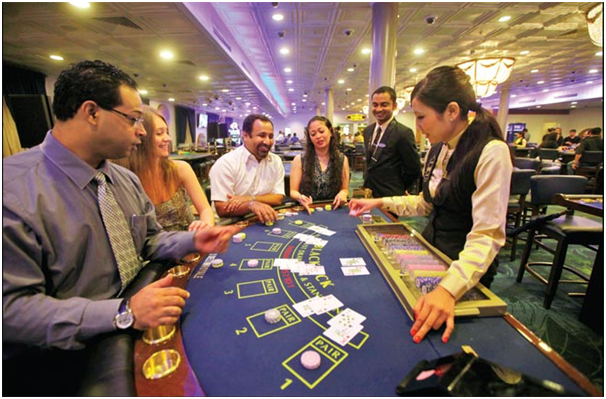 But it’s not only poker there are many other high stake games enjoyed by high roller Indian players. Here are some of the high stake games that have some interesting story to tell. You can enjoy these games as well at online or at real casinos that’s your choice. WPT Enterprises, Inc., is the creator of the World Poker Tour (WPT) – the premier name in internationally televised gaming and entertainment with brand presence in land-based tournaments, television, online and mobile. Leading innovation in the sport of poker since 2002, WPT ignited the global poker boom with the creation of a unique television show based on a series of high-stakes poker tournaments. WPT has broadcast globally in more than 150 countries and territories. With the prize pool of $420,547 you can enter the WPT tournament at NR52,800 + INR2,200 = INR55,000 buy ins (as of 2017). 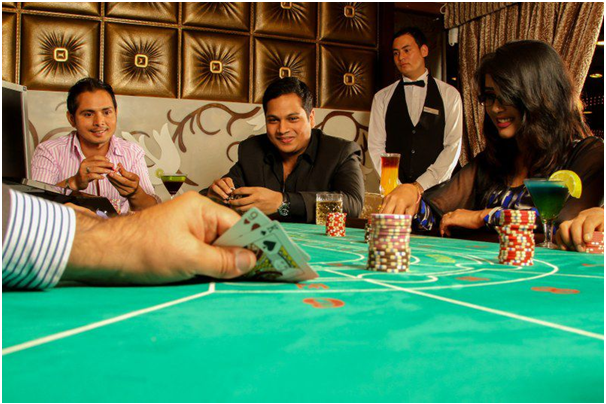 The poker tournament is held at the Deltin Royale, Goa in November and nationals from over 170 countries take part in this high stake poker game. Scoring is based on finishing position, buy-in amount, and number of entrants in the tournament. The players are offered luxurious stay in Deltin Suites at the casino at Rs 4500 inclusive of all taxes, Airport Transfers for all guests for a minimum of 4 nights at Deltin Suites that are complimentary as well as car and boat transfers from Hotel to Casino also be complimentary for Deltin Suites guests. Entry to the Casino for the Tournament is free and include food and standard beverages. However, if players would like to upgrade to VIP band (imported alcohol, VIP Lounge, VIP Smoking Room Access ) they can avail of the same at Rs 2000 on a daily basis. 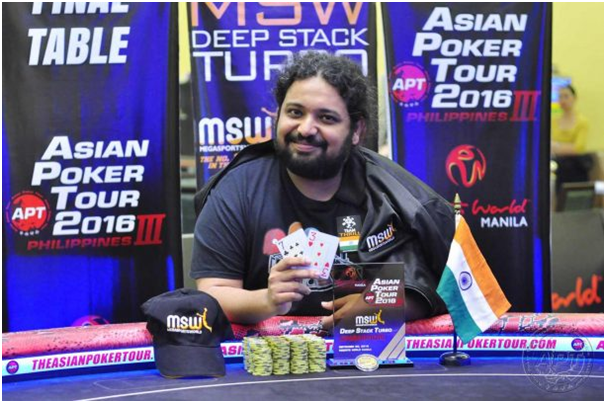 To book directly with Deltin Suites, you can email drpoker@deltin.com, quote WPT INDIA, and advise which country you are flying in from and attach a scanned copy of your overseas passport. Click here to know the upcoming WPT events across the globe. IPL is another high stake game attracting huge bets and enthusiastic participation from white collar professionals as well as others. Bookies who run the illegal cricket betting operation even record total bets on IPL-over Rs 40,000 crore. The punters place bets over the phone or online at leading metro cities of India as well as even from Gujarat and Rajasthan. This attraction of high margins in the game coupled with the option of placing small bets – the minimum a bookie will accept is Rs 1,000 and the big volumes are still from the big players who bets of lakhs. As Portugal is one of the biggest gambling and sports betting hubs in the world. Most Indian bookies do their financial transactions in Lisbon, and therefore IPL betting is being operated from there. Portuguese law allows three categories of gaming: raffles, casino games & lotteries, and sports betting – each falling under a different legal framework. The betting tempo increases as the league progresses – and hits big time in the knockout stages. Typical betting amounts for league matches are Rs 300-400 crore, and knockout matches can attract Rs 1,000 crore worth of bets or more. The time when Baccarat was invented by France it was like by the elite class of people. Today so many players play on high roller Baccarat tables. The game is certainly unique. 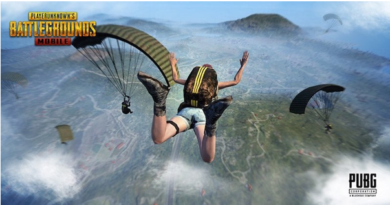 It has very interesting rules and usually the minimum accepted bet amounts are relatively high; hence this is the first sign that the game is designed for serious players who have lots of cash for playing. The house edge of this game is relatively good for high roller players. When played with six or eight decks, and this is the most commonly offered variant at online casinos, the house edge is set at 1.06% on the banker bet and 1.24% on the player bet. The tie bet has an enormous house edge of 14.44%; hence the best game to play. 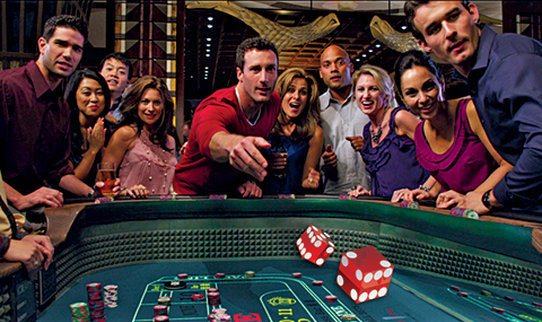 Craps is the one game that is very popular at the casinos when it comes to table games. High rollers are often crowded at this table with lots of money to stake. Craps is a simple game that have lots of betting options; hence, knowing the rules and bets can be quite profitable for high rollers who know how to take advantage of this game. Understandably, the most popular bets on craps are pass, come, don’t pass and don’t come. The first two bets share the same house edge of 1.41%, while the latter two have lower edges of 1.36%. The other bets have some higher edges that vary from 1.52% to 16.67%. Also it is important to note that craps has three bets with zero house edge! Bet on the Odds and you won’t find yourself in a better position in any other game. Blackjack is the most favourite of all games when it comes to high stake games. It also attracts players because of its low house edge. This game attracts players with its Low House Edge and thus liked by all kinds of players. When playing blackjack with the most favourable rules the house edge is incredible 0.28%. This perhaps makes blackjack the most favourable casino game towards players. However, there are many game variants and rule modifications; hence, for example, European Blackjack has a higher favourability towards the house of 0.62%. Nevertheless, this number is still better than the house edges of most casino games. You should look at all variants and compare which is better before opting to play though all seem to be good ones. High rollers also love Roulette game. Be it American roulette or French Roulette though French one is most preferred by these players. 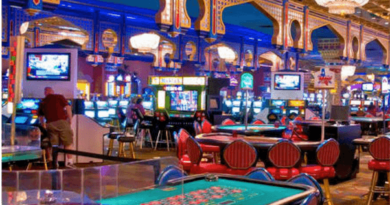 It is true that the game has a house edge which is unfavourable towards players and the other games but roulette is a classic game that offers a luxurious atmosphere like no other; hence, this can be very attractive to players even though the 1.35% favourability towards the house is pretty high as well as risky. Often players of high rollers crowd at the Roulette wheel for some spin and wins of a life time. Also many in house or local patti games become high stake games during chhoti Diwali and extend to the main day of diwali or even during Holi or Durga Pujo. But these games are played by players at their own local environments are not legal though. 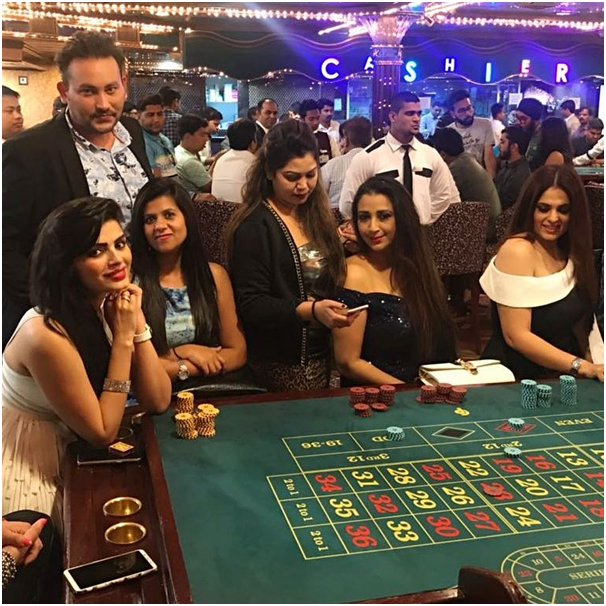 Besides these high stake games you can also enjoy Teen patti, Junglee Rummy or even some high stake slot games at online or real casinos which have no legal issues and you can enjoy casino games with confidence at many of real casinos at Indian states where gambling is legal and at offshore online casinos anywhere from India. 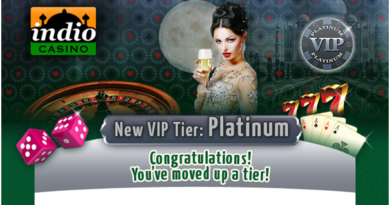 How to Become a Casino VIP? April 2, 2018 Tanvi Agarwal Comments Off on How to Become a Casino VIP? 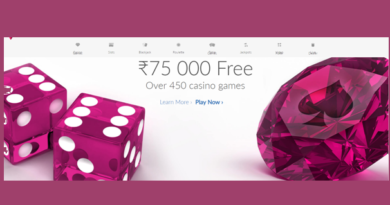 Where to play high limits roulette in India? April 26, 2018 Tanvi Agarwal Comments Off on Where to play high limits roulette in India?